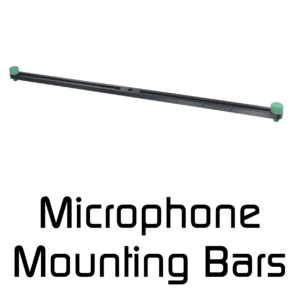 These microphne bars are based on the bars used for the Decca Tree, but available on their own. 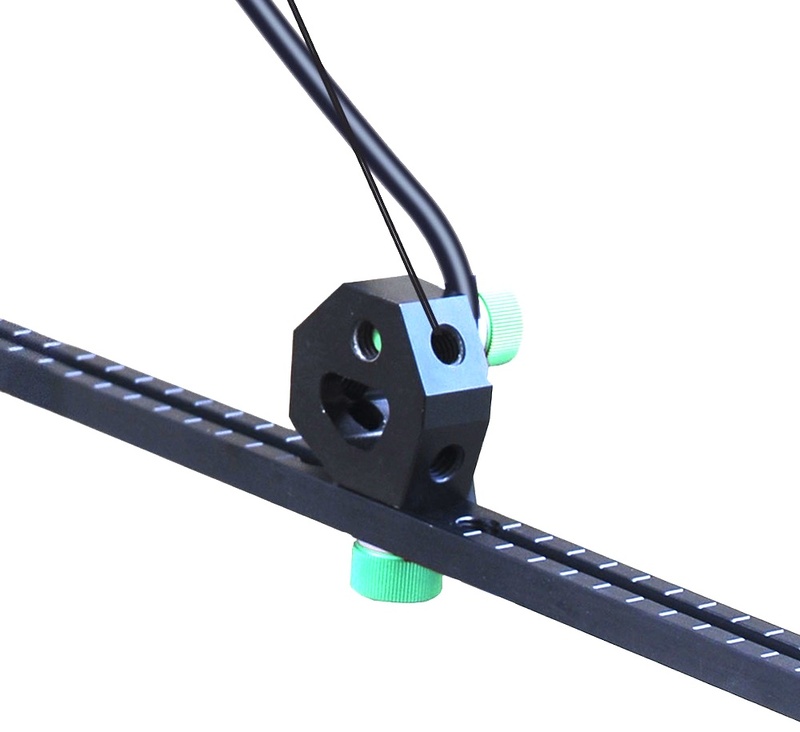 The bars have 4 x 25cm long slots for adjusting the microphone position with a fixed hole between the slots – the distance between these fixed positions is 30cm. Each slot is marked with 1cm graduations on the top and 5cm graduations along the side. 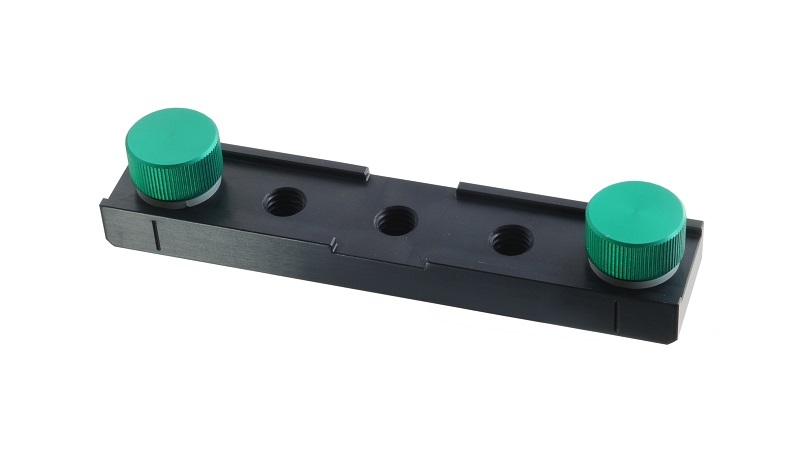 Each Microphone Bar is delivered with two green microphone mounting threads – if you need to mount more than two microphones on a bar (eg: ORTF pair plus two omni outriggers) then these are available separately on request. 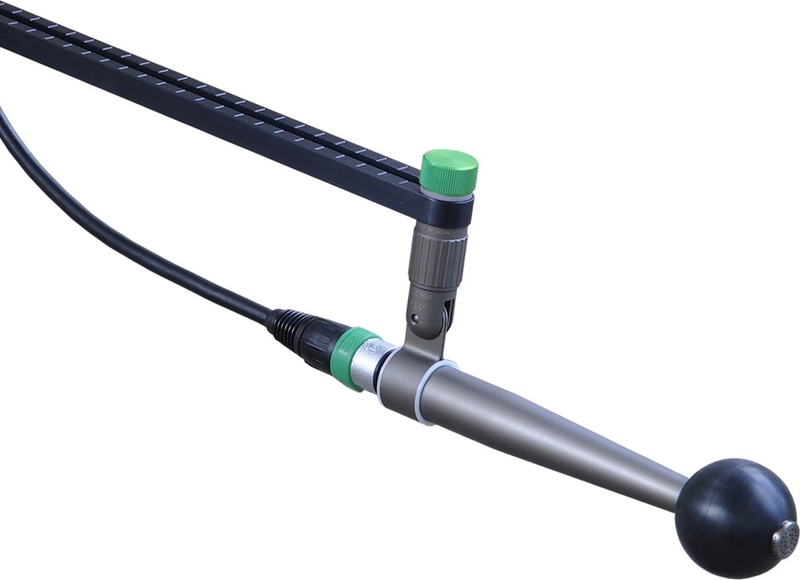 The microphone positions are adjustable and the arms have 1cm distance markings to make mounting the microphones easy and repeatable. 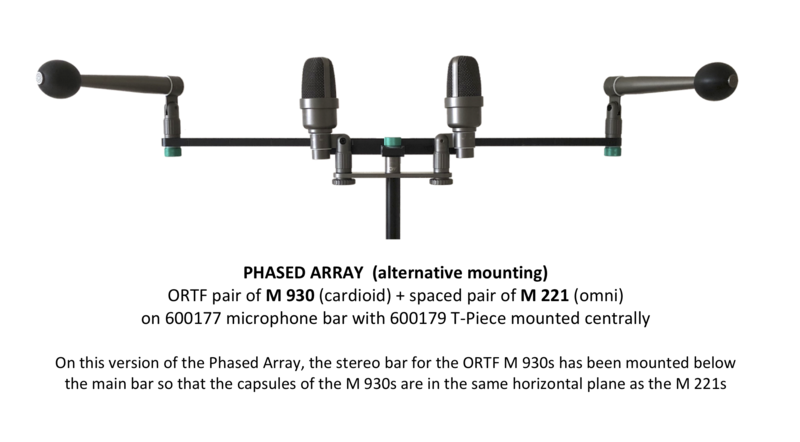 Extra mounting bolts are available should you want to mount more microphones on the bar – EG: ORTF pair with omni outriggers. 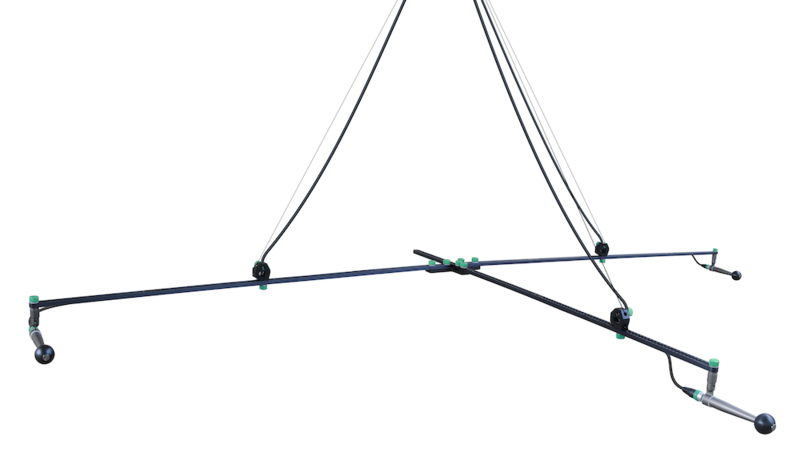 The Gefell 120cm stereo bar is, in fact, two 57cm arms from the Decca Tree plus a jointing piece. 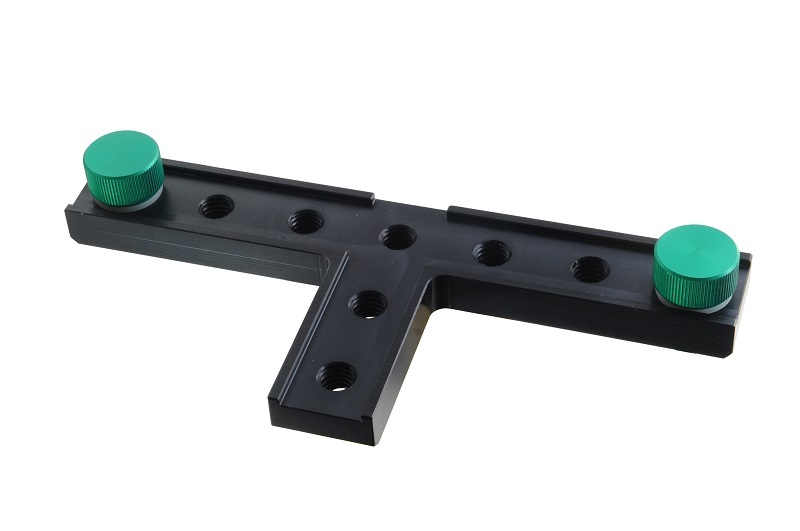 It can be stand mounted, or slung by using the optional hanging brackets. 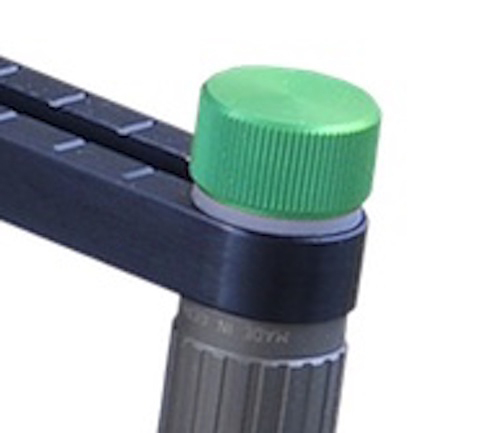 This joins three bars together, eg: for a Decca Tree – or use more for a surround sound array. 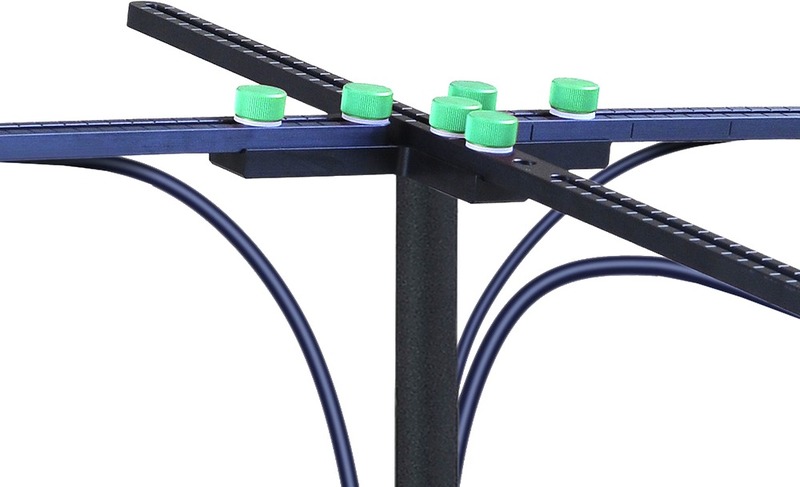 Using these bars, combined with the Decca Tree, you can construct rigs for holding further microphones for surround / 5.1 recording. 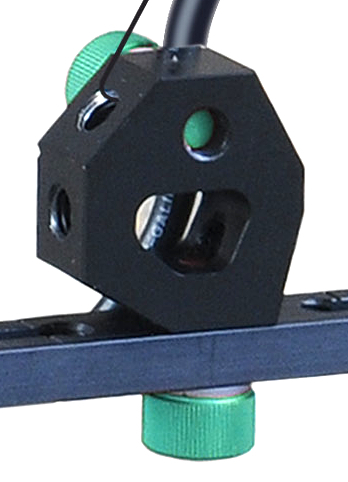 A larger combination is used for the new M Cube 3D recording system.